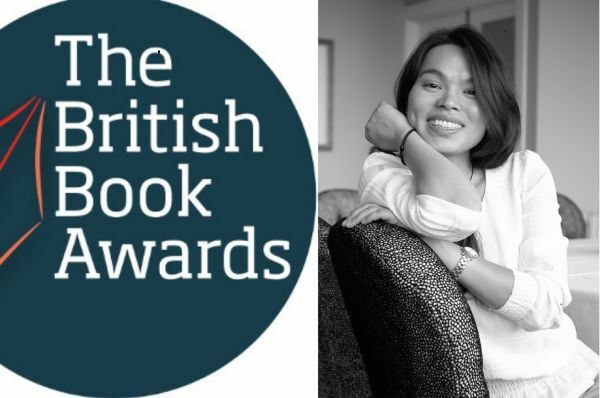 Meixia Wang, Foreign Rights Manager for China, Taiwan, Thailand, Indonesia, Malaysia and Vietnam at The Quarto Group, has been shortlisted in the Rights Professional of the Year category in the 2019 British Book Awards. The Award Ceremony will take place in central London on 13 May. It is the third year running that Quarto's Foreign Rights team gets shortlisted for this prestigious award, with Karine Marko, Group Director for Foreign Rights, winning the prize in 2018. The British Book Awards, or Nibbies, is managed by UK trade publication The Bookseller and is the definitive event for honouring the commercial successes of publishers, authors and bookshops. 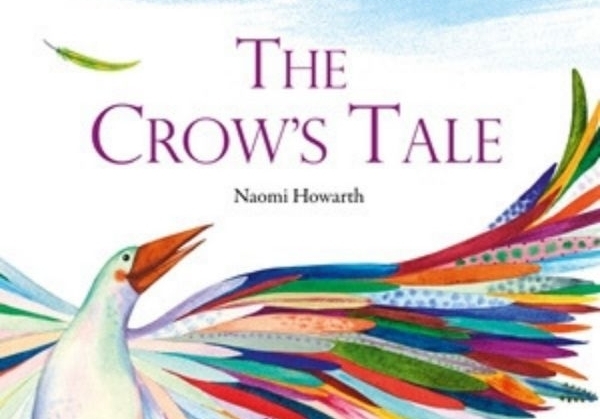 The Nibbies brings together books of the year with trade accolades such as publisher of the year and book retailer of the year. 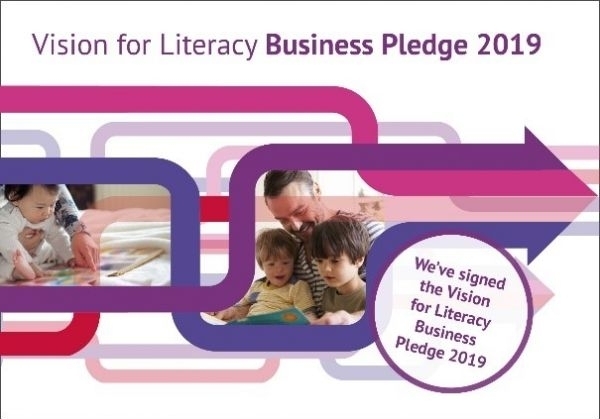 Meixia Wang is one of eight people shortlisted, including Camilla Ferrier of The Marsh Agency, Amy Joyner of Kogan Page, Krystyna Kujawinska of Orion, Stephanie Purcell of Simon & Schuster UK, Andrew Sharp of Hachette Children's Group, and Pippa Wright of Penguin Random House. C.K. Lau, CEO of The Quarto Group commented: "Meixia and the team have achieved great success in Asian markets in 2018 and are well worthy of this recognition. This is a testament to the hard work and passion of Quarto teams around the world." The full shortlist was announced today and is available here. 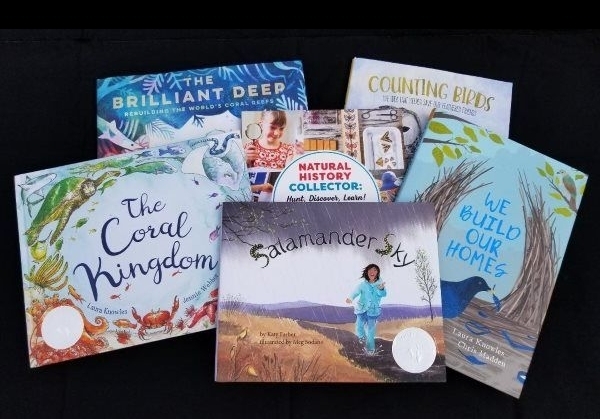 Quarto is the sponsor of the Illustrator of The Year category, which rewards and acknowledges the illustrators whose books have achieved notable success and who have also contributed to the general health of the book world. Warmest congratulations to Meixia and all the nominees!